You all have experienced the LG in electronics and which has satisfied you by quality basis. Now turn its for LG HAUSYS upvc products. LG HAUSYS is providing best quality with durable windows and doors with 10 years guaranty. - Aesthetic appearance : Slim design and high glossy white color by using special compound. LG Hausys India Pvt Ltd. 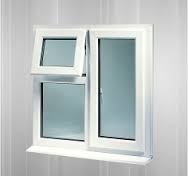 The offered windows are manufactured using the high grade raw material and sophisticated technology in adherence with the prevalent quality standards. 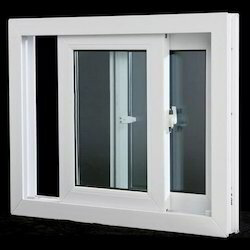 We are supply UPVC windows and doors in brand LG and China UPVC and PVC windows also avalabile.